Our software solutions can help you make your business run more smoothly, looking after the time consuming and important tasks on a daily basis. 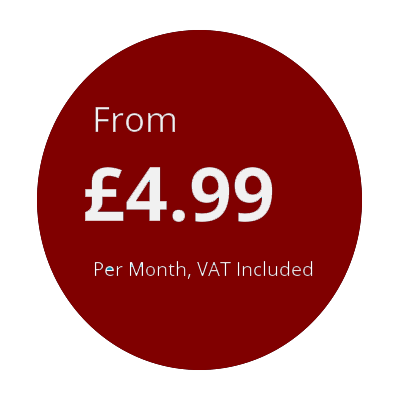 We have got some pre built software packages or we can build software specifically for your business so you do not have to pay for something that you only use half of. We can provide online booking, reporting, customer cloud systems and much more. Do not struggle with admin when some software can perform it for you enabling you to go and deal with what is most important. Understanding your requirments is the most important part of the process. We take time to work through what you need and how you need it to work. There will be lots of questions, we need to understand your business process so that we can ensure everything is covered or one of our packages will suit you. We need to make sure you understand what we are going to deliver so we put together an overview of how the proposed solution will work. We can then discuss and find any gaps or issues before we start. If one of our pre built packages will work for you we will give you a demo to make sure. We deliver the software and give you a walkthrough with any guide documents required and allow you to test it. We will work on any issues found during your testing and then release the software. 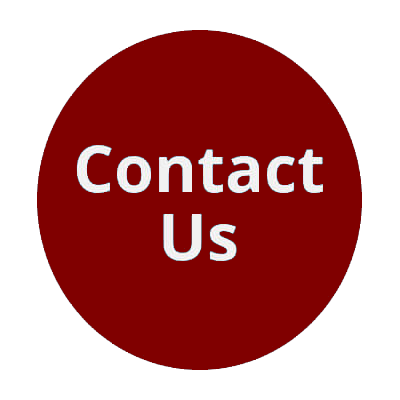 We then provide free support for one month to ensure you are happy with the delivered solution. Software built for your business to solve your requirments. This option can be more cost effective in the long run because you are only paying for what you need rather than paying for an off the shelf solution that does not quite fit your business requirements. 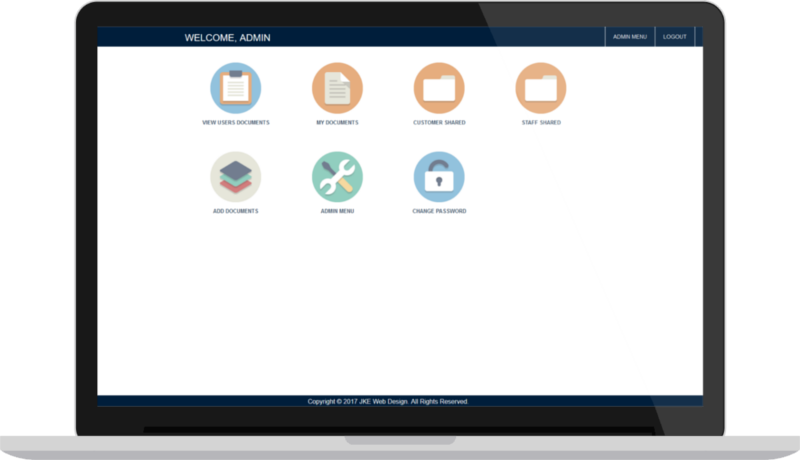 We have a library of pre-built software solutions such as site reporting systems, online booking and customer cloud solutions which could be easily integrated with your current business setup. Looking for an online booking system for your business? Our online booking system provides an easy to use cost effective solution to save your business the administration of handling appointments for your customers. 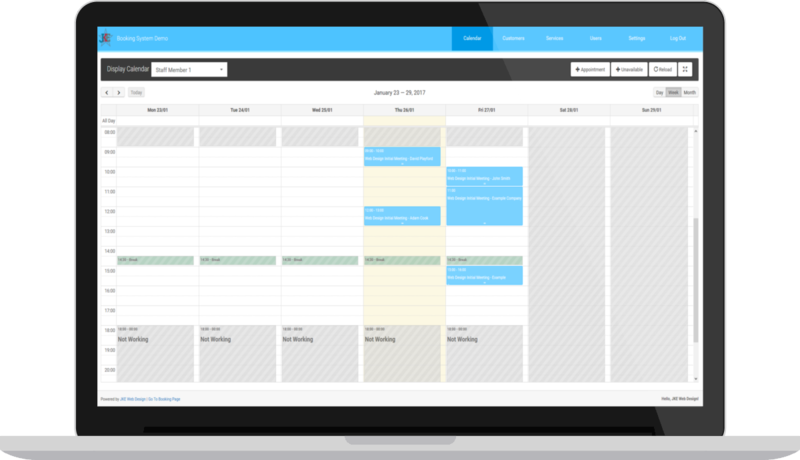 A customisable booking system that has the flexibility to work on all devices. Chip Web Design set it all up for you so all you have to worry about is your customers. Attract new customers and build great relationships with a professional booking system that makes it easy for your customers and less administration for you.